Clifton was the third son of Sir Gervase Clifton, 6th Baronet, (1744–1815), one time High Sheriff of Nottinghamshire. Educated at Rugby, he entered the army in 1794. 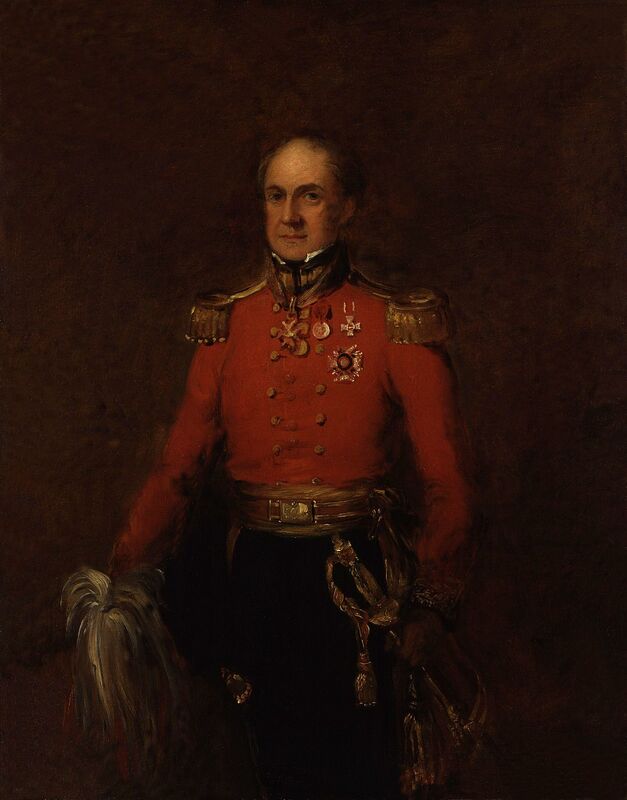 He served throughout the Peninsular War and received the gold medal and one clasp for service at the battles of Fuentes de Oñoro and Vittoria. 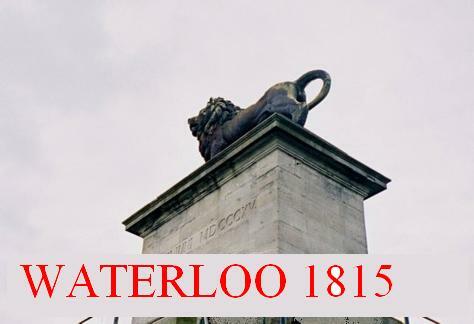 On the death of Major General Sir William Ponsonby at Waterloo, Clifton commanded the 2nd Union Cavalry Brigade. He was subsequently promoted to the rank of general.